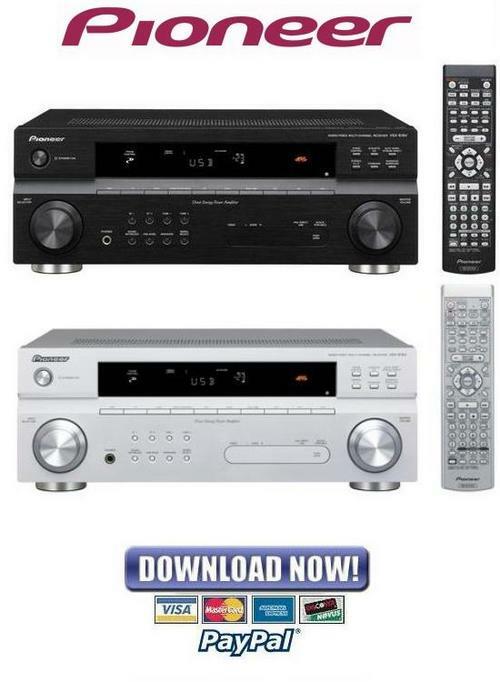 Is your Pioneer Audio/Video Multi Channel Receiver letting you down? Why replace when you can upgrade or repair?! This service and repair manual is used by the Official Certified Pioneer Technicians. It will help you to troubleshoot and repair your Receiver! You can easily print this service manual from any printer and any computer! After your payment, you will have instant access to your download. No shipping fee, no waiting on postal delivery, you can start doing your repairs today! Looking for a service manual but cant find it anywhere? Please contact us with your request! As you can see we've got the largest & most comprehensive service manual database out there, so a good change we can help you out!